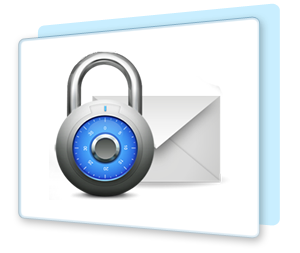 If you are looking to eliminate harmful SPAM and virus emails from your organisation then we have the perfect solution for you. TruClean is a cloud application that filters SPAM and virus email before it arrives at your computer or business email server. It identifies and blocks up to 99% of all your incoming SPAM. We've upgraded our packages! 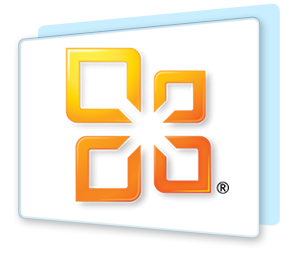 Get your very own server powered by Microsoft Windows Server R2 starting at R299.99 per month. Choose from a range of plans to customise your server. 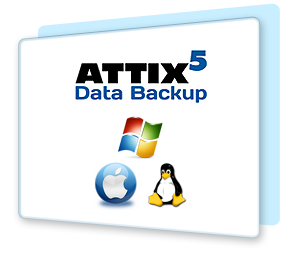 Attix5 Backup Professional enables automatic backup of data from desktop, PCs, notebooks, and Servers running Windows, Linux or Mac to an off-site data centre via a Local Area Network or Internet connection. After the initial backup of all data, Attix5 only backs up changes in data, thereby decreasing the backup window dramatically. In addition, a trickle transfer system, which reduces bandwidth usage by up to 98%, has been adopted to alleviate strain on bandwidth. Get your work done securely and communicate real-time from almost anywhere. Constant up to date software means that no patches/upgrades are required on your computer. * Free trials available for specific plans. 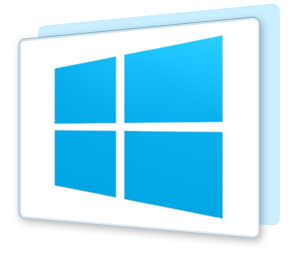 Powered by Internet Information Services (IIS) and run on Windows Server, our windows plans are tailor made for the windows professional. starting at R299.99 per month. Choose from a range of plans to customise your server with its own dedicated resources. Get a single subdomain RapidSSL certificate that has up to 256-bit SSL encryption and can be deployed within 20 minutes from as little as R249.99 per year! Windows Server. 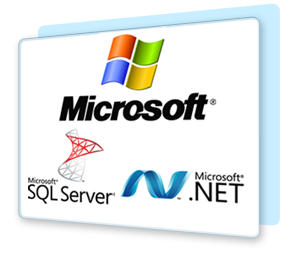 We also provide Microsoft SQL Server databases and ASP.Net! Protect your computer from malicious email viruses with our TruClean service. Email is spooled which means that you will still receive your emails when your mail server is offline.